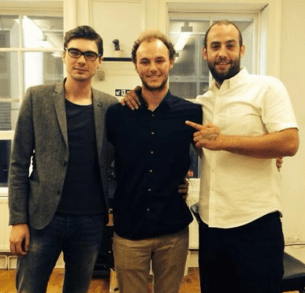 Daniel Davies is the General Manager of Pall Mall Barbers of London. Pall Mall Barbers is one of the oldest and most respected barber shops in London. Based in Trafalgar Square and Fitzrovia our stores offer men the sharpest haircuts, finest traditional wet shaves and shaving products in London. 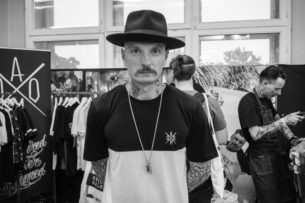 Paul is the owner and operator of AONO Barbers in Brighton, England. Always Outnumbered Never Outgunned is one of the UK’s premier barber shops. 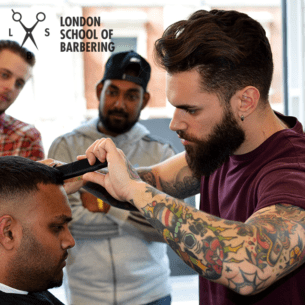 AONO is actively involved in barbering and the barbering lifestyle through areas such as clothing and tattooing. One of their key mottos is something we all should live by: Passion Over Profit. 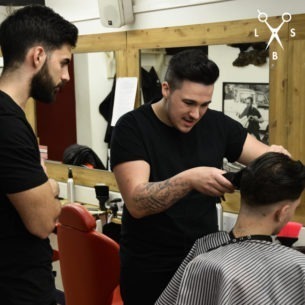 Joe Sloan is a highly talented and accomplished barber at Big Yin hair and Beauty Salons in Essex, England. 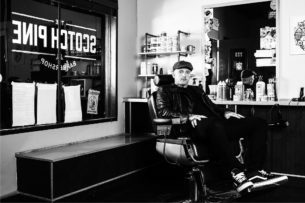 Brian is a successful Barber from the USA whose accomplishments include owning and operating two barbershops in San Diego. 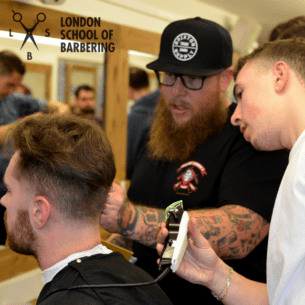 He is enthusiastic about the industry and loves to spread the barber fever. 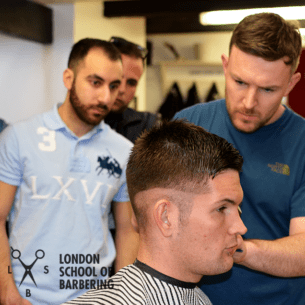 Luke is a brand ambassador for Uppercut Deluxe, a prominent barber and shop owner. 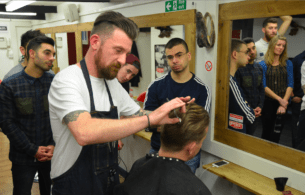 Kieron is an award winning barber, a Hairbond ambassador and educator. 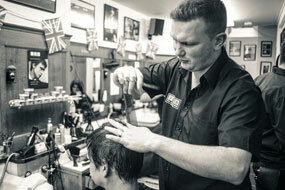 Baldy is master barber and the owner of three baldys barbers shops around Buckinghamshire. 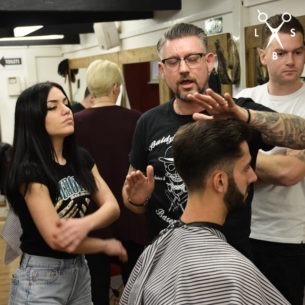 Jon is a prominent well rounded barber and owner of Barbertownworcs. 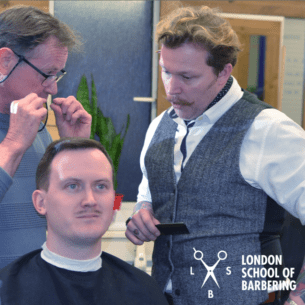 Alan is a barber, shop owner and freelance educator. 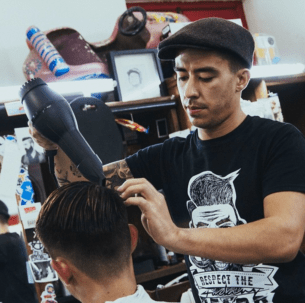 Miguel Gutierrez A.K.A The Nomad Barber is the world’s most travelled barber and a barber shop owner. 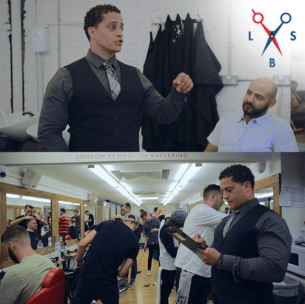 Kem Valentino is a barber, educator and consultant.